Slip off your shoes and socks and follow the funny trails. 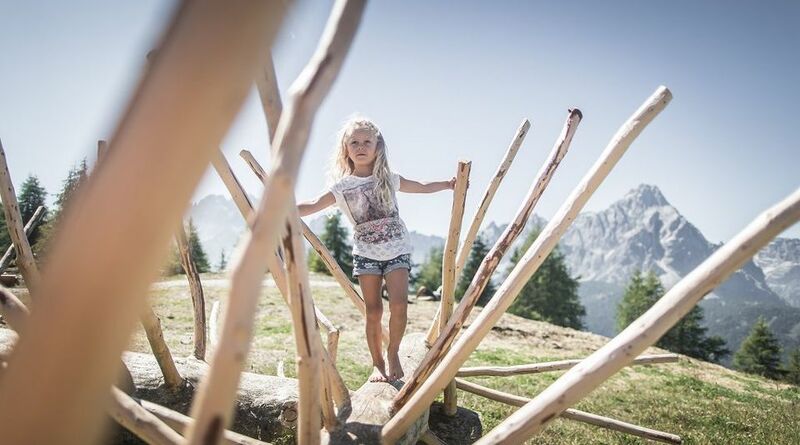 Over stones, twigs and through mud: children love to experience nature with all their senses. The 1.5 km long circular path has 10 stations where walkers of all ages can use their hands to explore their surroundings. 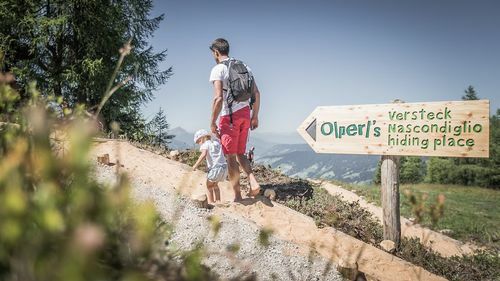 Further information on this adventure-packed hiking path can be obtained from our Reception.